Economics came into the mainstream with the advent of Freakonomics where the field became a celebrity in its own right. 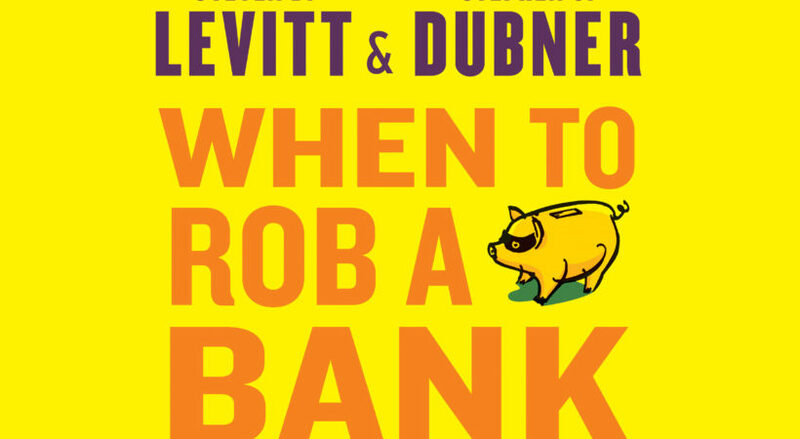 When to Rob a Bank continues the work Levitt and Dubner did with Freakonomics and highlights curated works from their blog. While entertaining this book was ultimately a let down. I picked it up due to the title and did not realize that it was a collection of blog entries. If you are looking for a light read to kill random amounts of time then this will certainly do the trick.